$0.99 (regularly $2.99) 2/1/2016 - 2/29/2016! 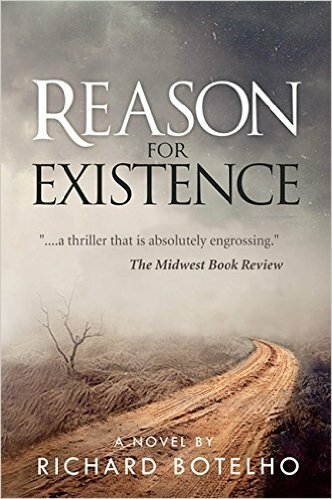 Reason for Existence is a science fiction novel for thinkers, and has been called "an entirely original entry." This novel will not only entertain, but educate.